In 2020 I will be offering the second Year of Healing! We will meet one weekend a month for 12 months. 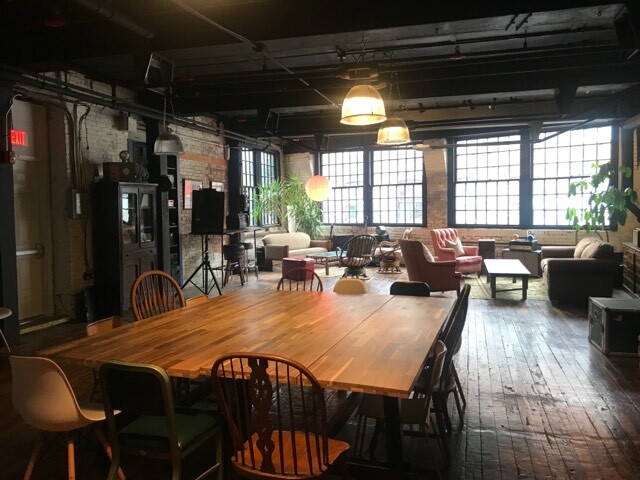 I will share with you what I have learned from trainings, from life and from guidance in a way that integrates all the modalities I have learned to date. We will go into greater depth on all the topics I have taught to date, including but not limited to, 13th Octave, 13th Octave LaHoChi, Advanced 13th Octave LaHoChi, Versicolor Flame LaHoChi, Breathwork, Rebirthing, Loving Relationships, Universal laws, Protection, Access Bars, DNA recalibration, channeling, prosperity/abundance, East & West healing traditions, energy anatomy, ethics in healing, forgiveness, healing family of origin issuess, ancestral healing, creating heaven on earth and so much more. All of this will be done from the 7th dimension while fully present in our bodies and planted on Mother Earth. By this end of this 12 months training you will have catapulted your personal, professional and spiritual journey into the stratosphere. I refer you now to a message channeled by N Elizabeth Farrington ....... when you read it, does it resonate with you? do you remember who you are? and are you ready to step fully into that role? Message of The Day from N Elizabeth Farrington to the Council of love. If you answered yes then let's get to the practicalities. We will meet once a month and spend Friday evening together and all day Saturday and Sunday. Choose an option to pay (full, quarterly or monthly) and make that first payment. Be prepared to commit to one full year of healing. NOTE: If you take advantage of the early bird rate and make the initial payment you will be locked into that rate for the year. Looking forward to the adventure ! I have been called to be a healer in this lifetime to continue my journey from my past. I needed help to figure out how to continue my soul journey. This opportunity touched my heart deeply and knew that there are no obstacles that will stop me from this amazing opportunity. I have met my soul group through the 13th Octave Immersion and the 13th Octave LaHoChi Practitioner. I crave more. Eilis is the answer to help you heal and get you to where you’re meant to be. I am looking forward to 2019. It will be a very magical memorable year that will change my life forever and yours as well. 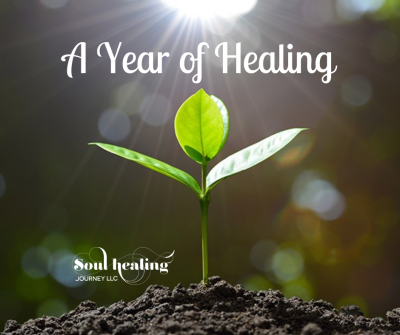 I'm so excited to start the year of healing! After becoming the first 13th Octave LaHoChi Practicioner in Colorado I know that all the knowledge I'm going to recieve is going to take my healing practice to the next level. Thank you Eilis for this amazing opportunity!!! 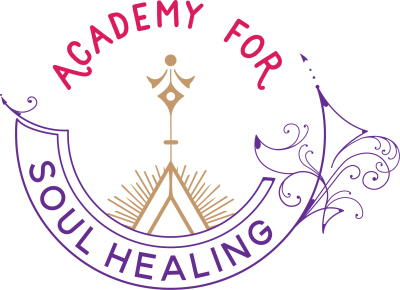 ​Please Note: All Soul and energy healing work in conjunction with traditional care for overall wellness and balance; they are alternative holistic modalities. Such services are complimentary to medical and/or psychological services, and not a replacement for medical and/or psychological care.